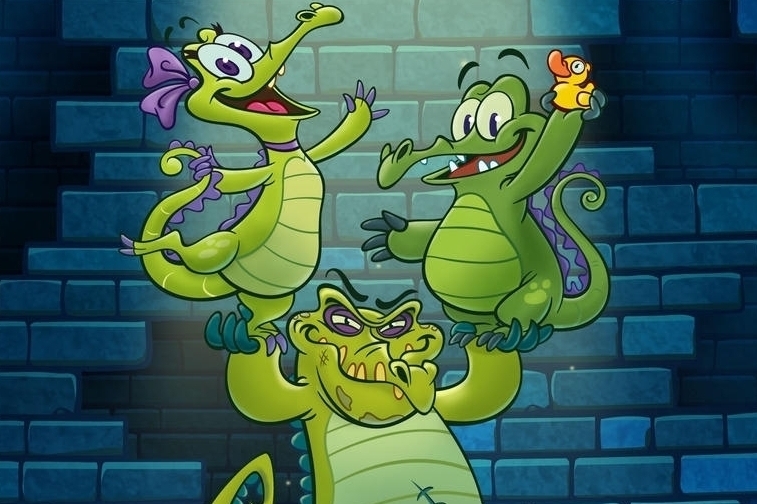 Video walkthroughs for Swampy's new sequel. Check out our Where's My Water? 2 game page for more walkthroughs, news and reviews for the game.